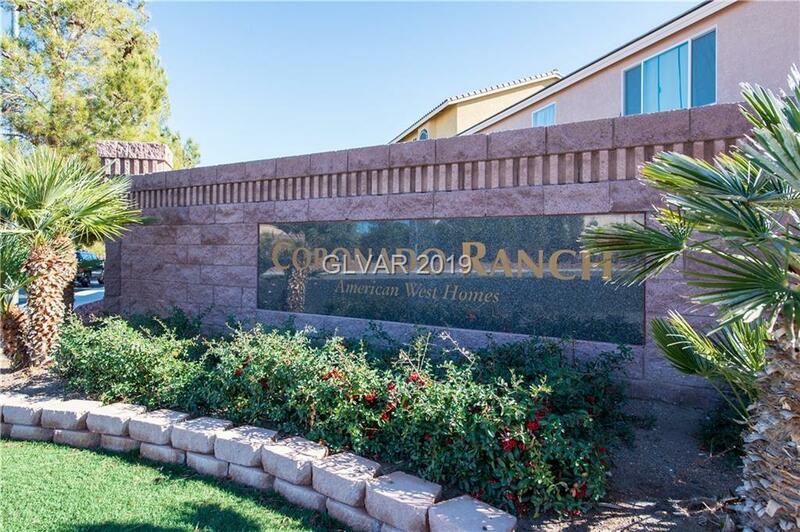 3 story home in Coronado Ranch built in 2016! 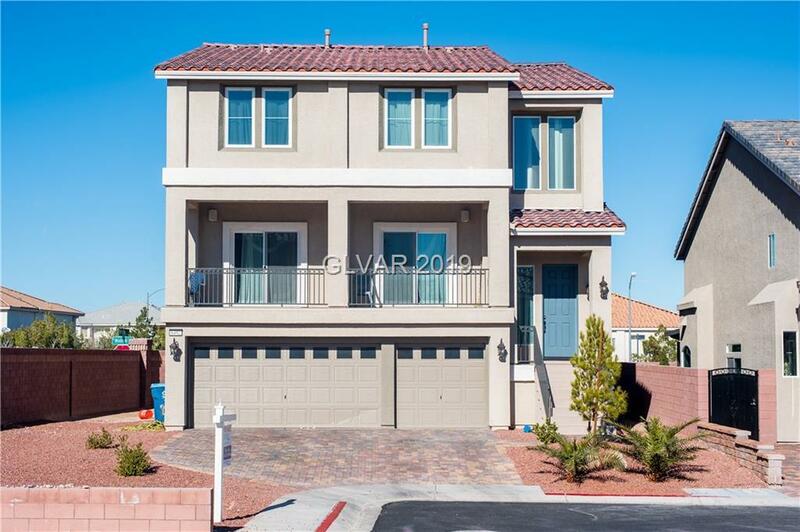 5 beds, 4.5 baths at 4,147 sqft. Dual Masters! 3 car garage and RV parking! Dual living spaces! Front balcony access from the family room. Kitchen with quartz counters. stainless steel appliances and a large island. Cozy extended fireplace in the living room/. 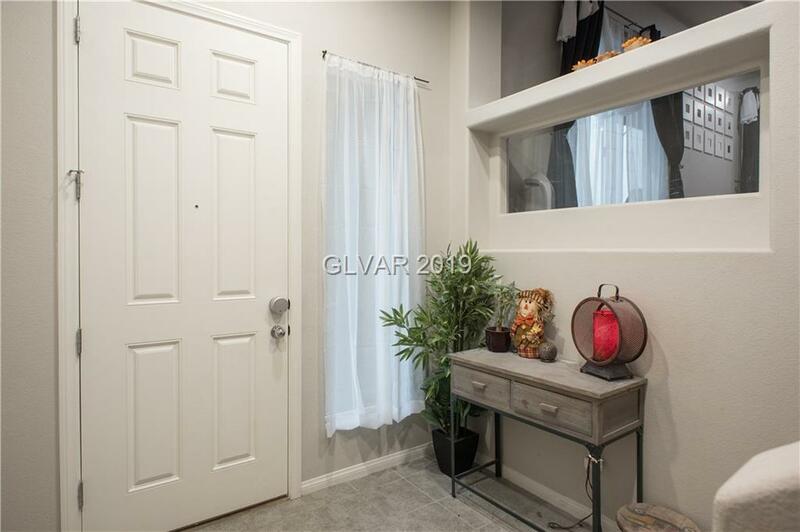 Master suite with a walkin closet, double sinks, tub and shower. Large corner lot with strip views! Upgrades throughout home! WELCOME HOME!